Take Me Out to the Ball Game + A Giveaway! Seriously. Look at that picture and tell me it doesn’t make you want some Cracker Jack. And I’m not even a baseball fan. 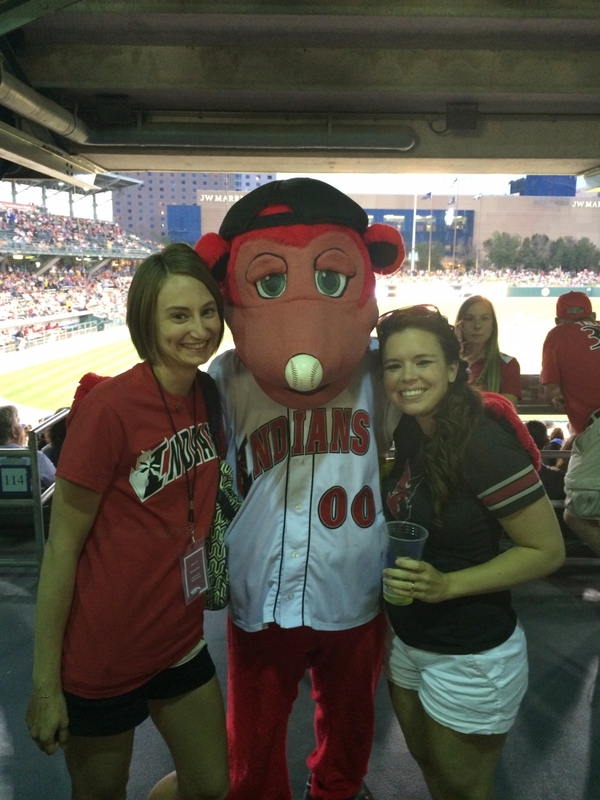 I have long loved the Indianapolis Indians for the experience alone. 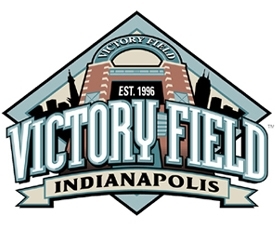 Victory Field is a gorgeous venue that overlooks the downtown skyline, Indy Dogs are cheap and delicious, the beer variety is excellent, and you can get an unlimited amount of popcorn for only $5.50. These games are perfect for family outings, corporate events, and in our case – a momma’s night out. 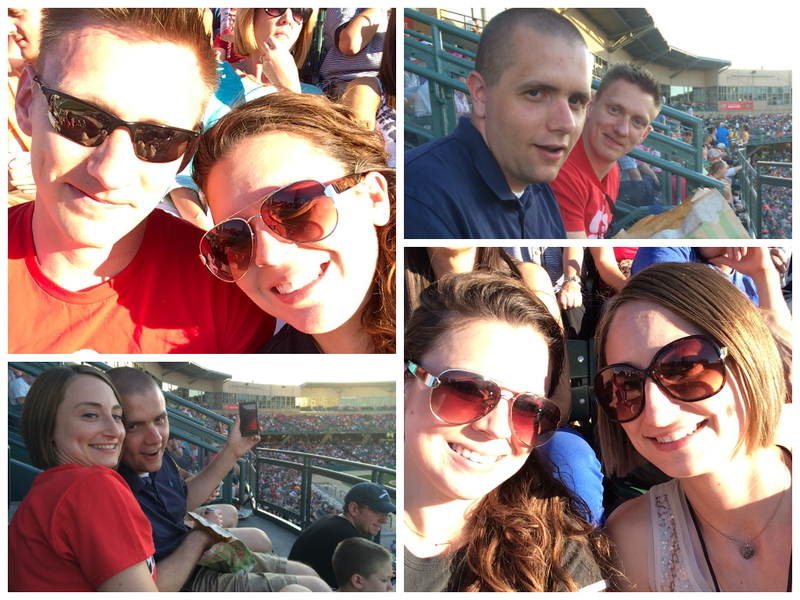 Our daughters are still a bit too young to fully enjoy an Indianapolis Indians baseball game, so we left the girls with the grandmas and enjoyed ourselves a little double date night. Pro Tip: Check out High Velocity at the JW Marriott after the game to keep the party going! In the future, I’m pretty sure Indians games will become a staple for our family. Not only do kids 14 and under eat FREE (that’s right, FREE) on Sundays, but there’s also $1 Mondays where many menu items are just $1 – including my personal favorite, the Indy Dog. Also, on July 4, 5, & 6, there will be a special Independence Day fireworks show. Can you imagine the view of fireworks over the city? Stop it. Oh, and can we mention the Knot Hole Kids Club? This amazing membership is only $16 and gives kids 14 and under a full season pass. With lawn seats being only $8 for an adult (and you can bring in your own cooler! ), I foresee many Sundays teaching Dot how to catch fly balls. This Indians game capped off a pretty hectic spectacular day for me. While the other ISMM members took VIP tours of Victory Field, I was finishing off my spa day with a little pedicure (I live a tough life, I tell ya). 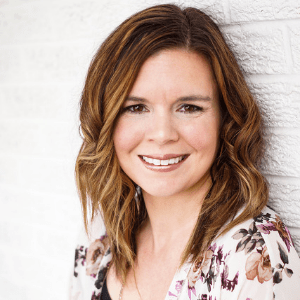 Since I couldn’t make it, be sure to check out their behind-the-scenes tours on Walking By Faith Blog, Patty’s Pretty Things, Creating Better Tomorrow, Mums Chasing Lillies and Indy Home School. But, lucky for you, I have 2 box seat ticket vouchers to give away to one lucky reader! These vouchers will get you two tickets to any game of your choosing this season. Enter the Rafflecopter below through Sunday, June 22, and winners will be announced on the Cotten Tales Facebook page on Monday, June 23! Spread the word! And remember – Go Tribe! 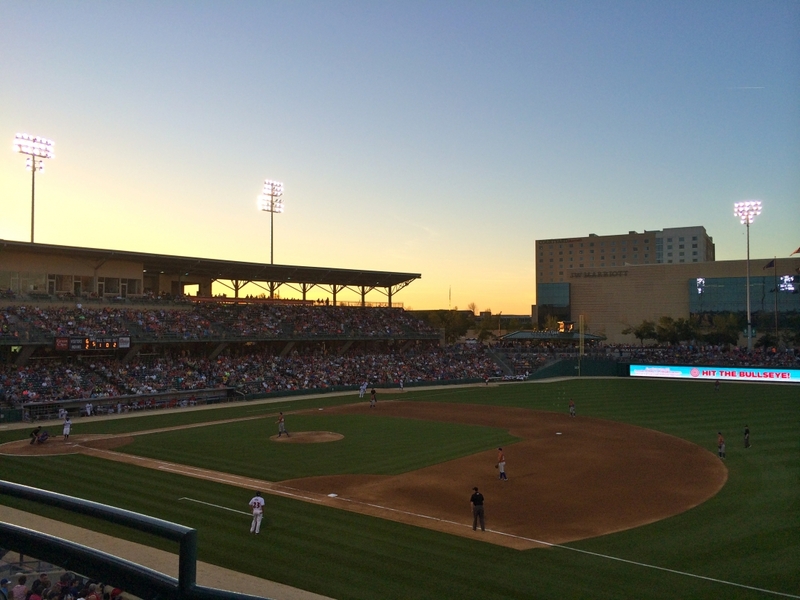 Disclaimer: Indy Social Media Moms and the Indianapolis Indians are partnering to offer 2 box seat ticket vouchers to offer as a giveaway for my readers. ISMM and the Indians are not responsible for the content of this post. 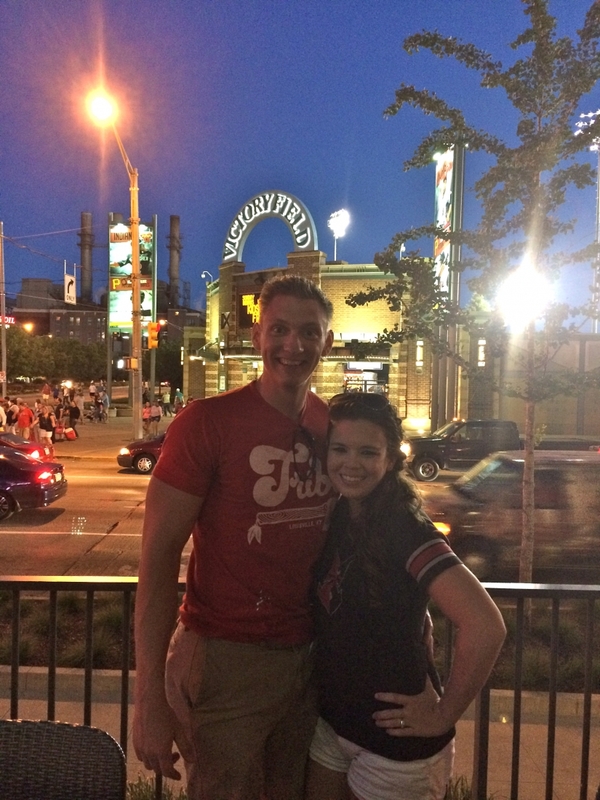 We have never been to an Indians game, but would love to.go and see the excitement in Laynes eyes! What a great blog! A spa day, then the game – what a lovely day! I’ll post your link on my blog too! The food! The shish-ka-dogs in the Cove are the best. I have only been to 1 indiana game so I would be excited to see another! We went to several Clippers games when we lived in Ohio and loved it. We’d love to keep our tradition alive with the Indians as well! Thanks for all the info, definitely will be heading to a game soon! I like the ballpark food – hot dogs and popcorn!